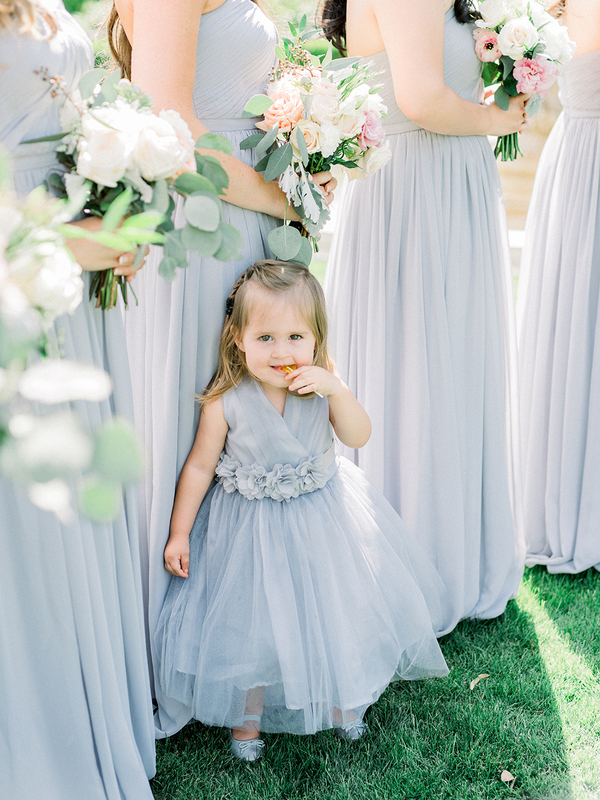 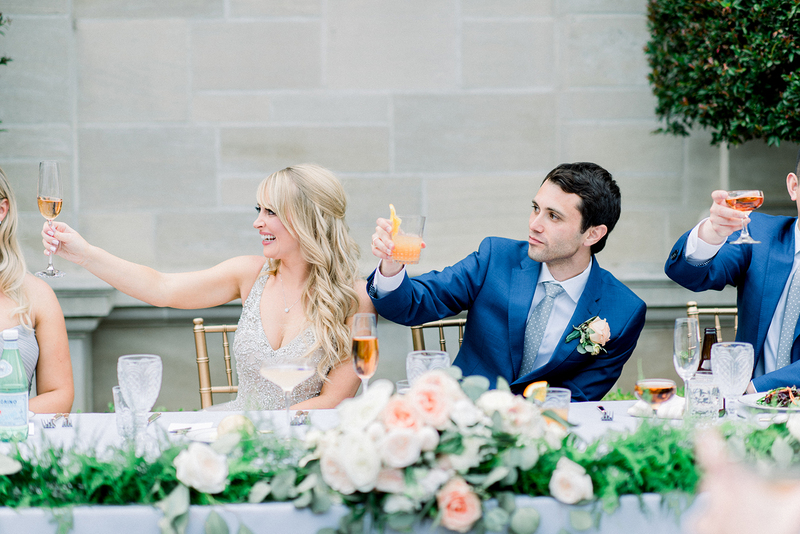 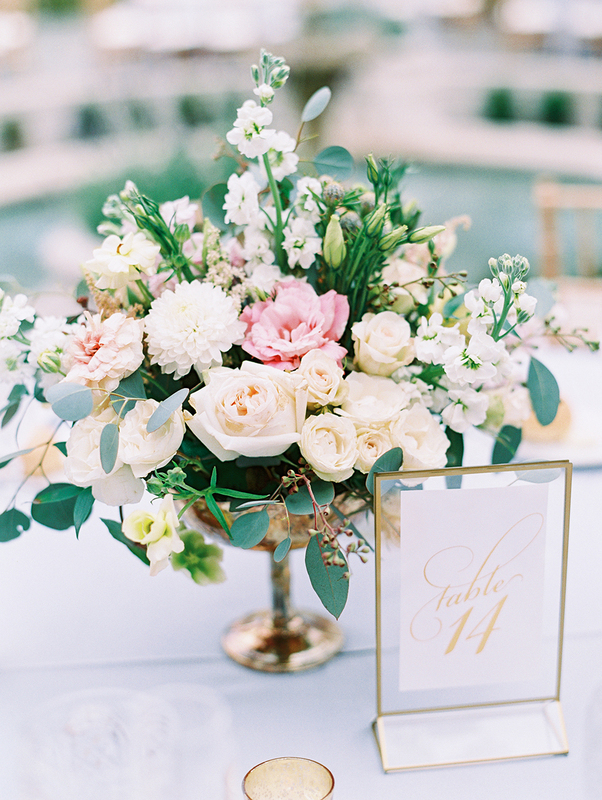 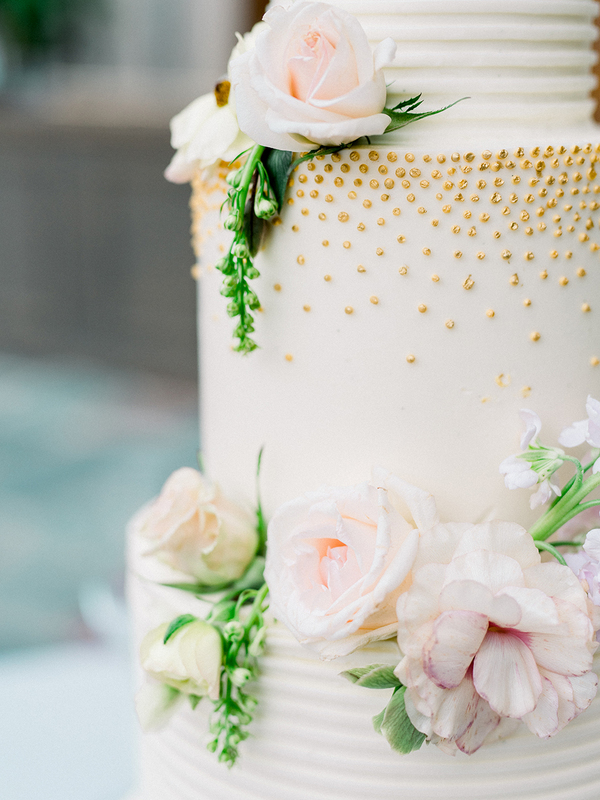 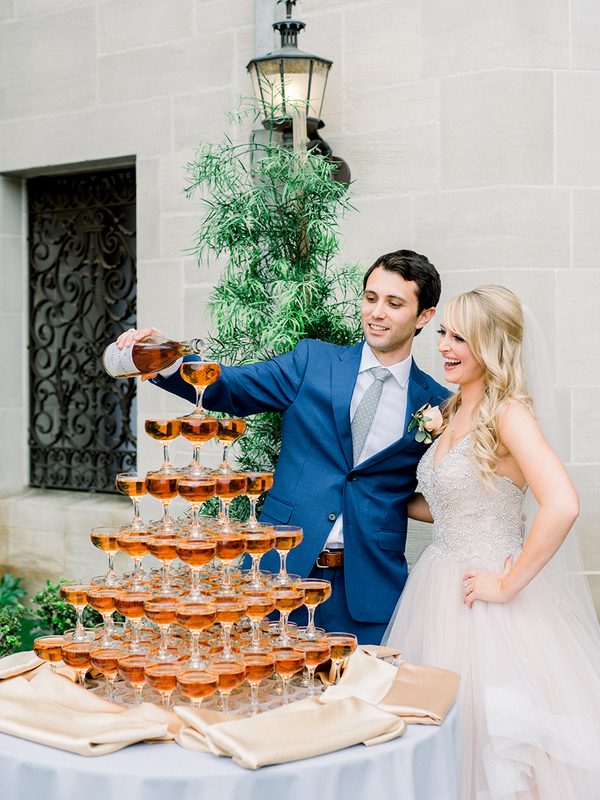 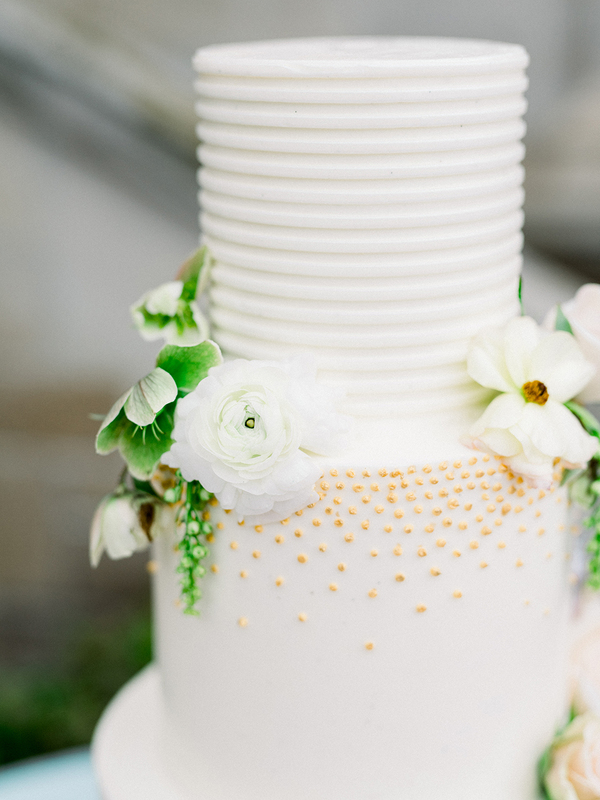 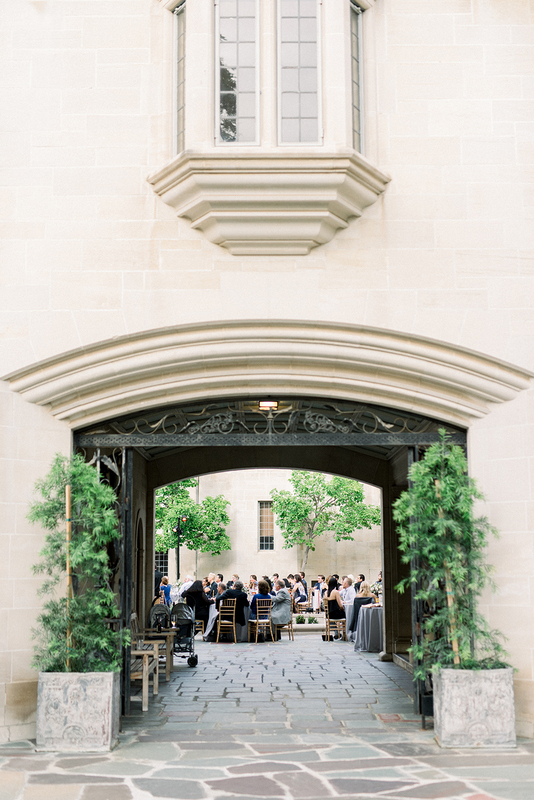 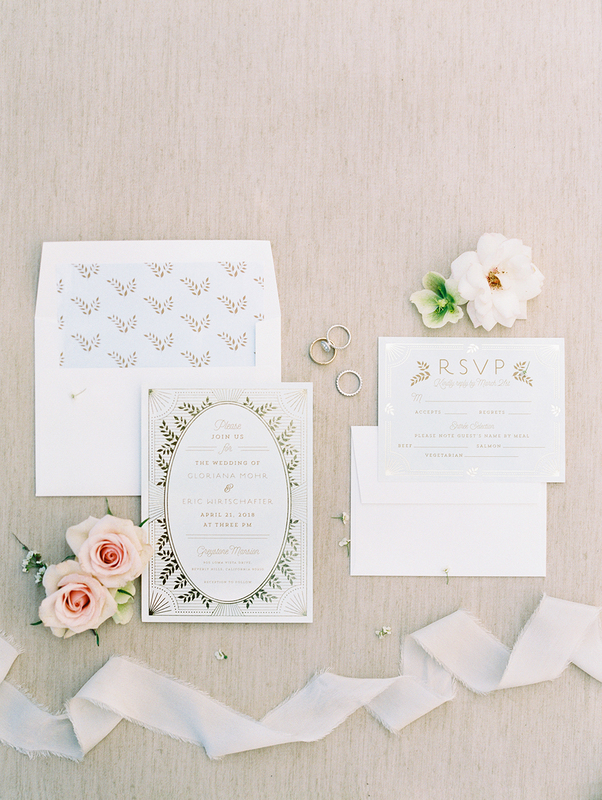 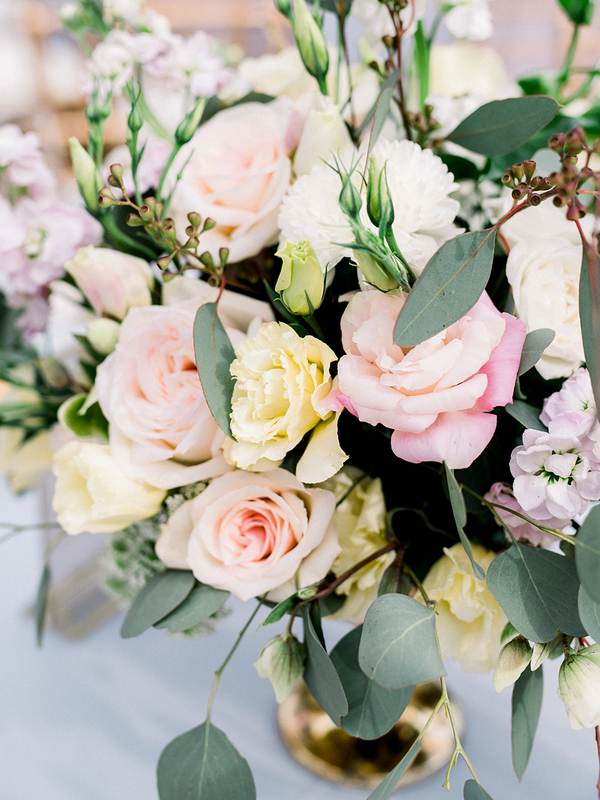 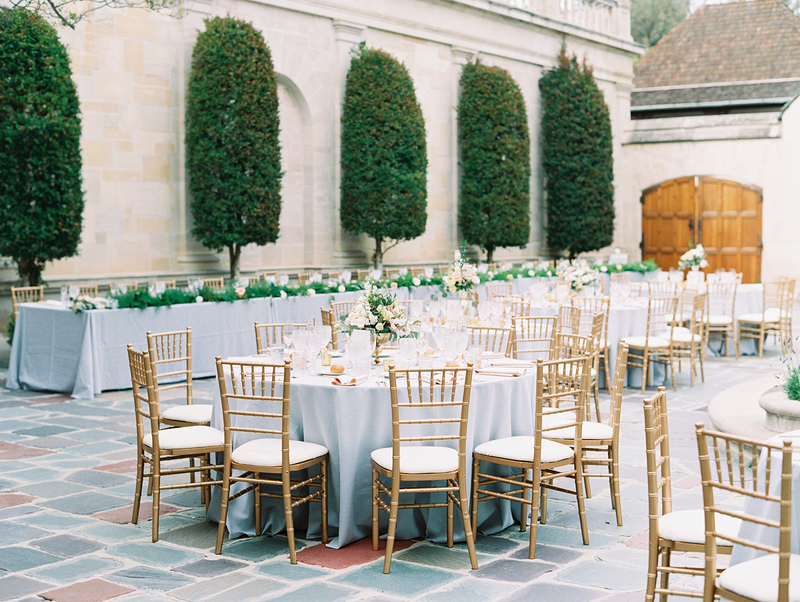 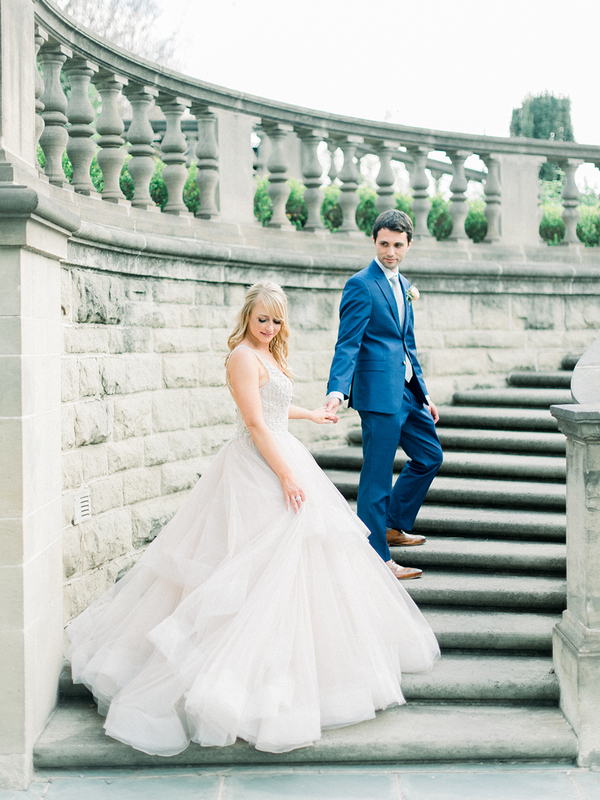 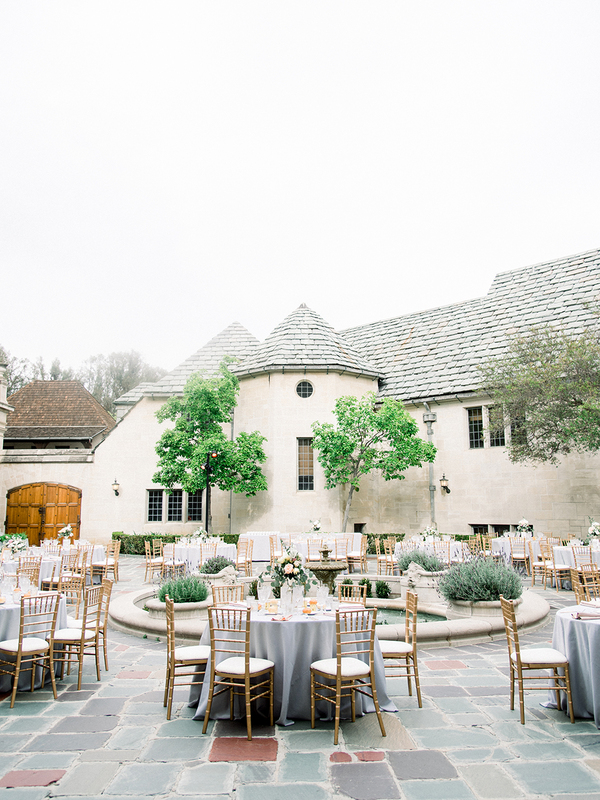 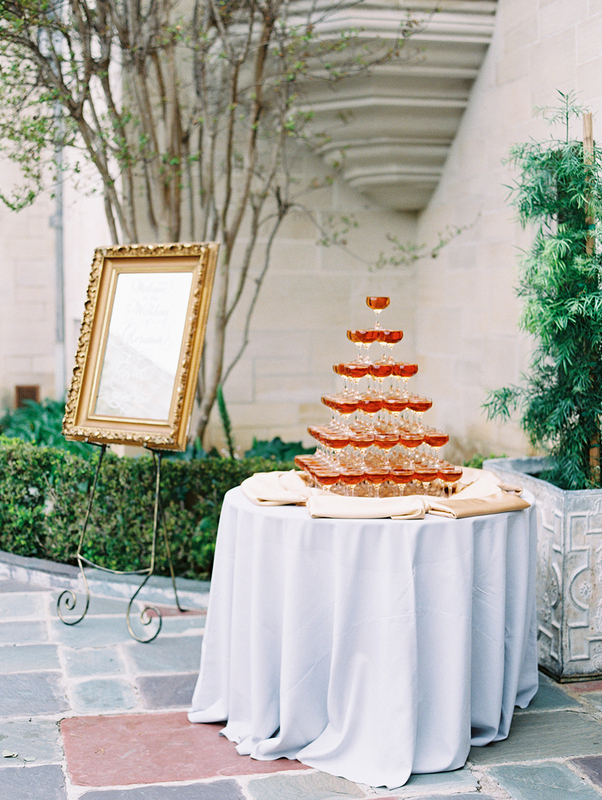 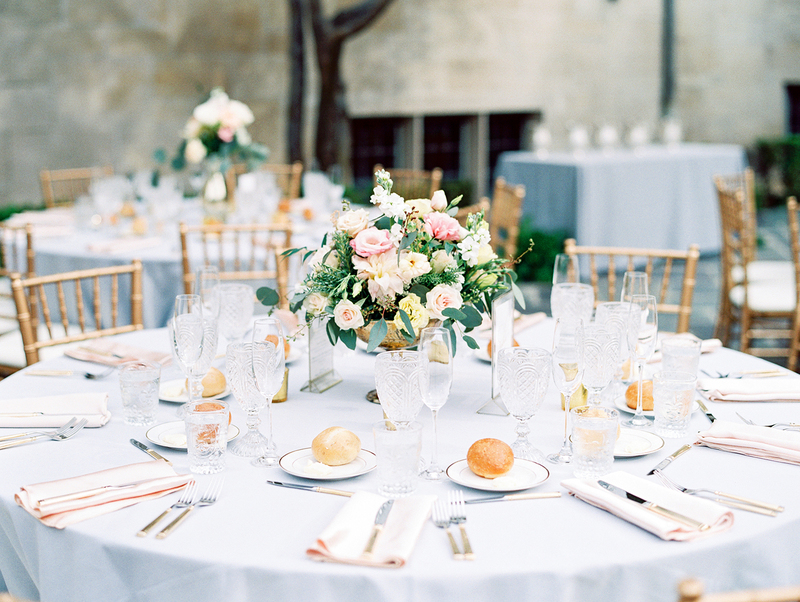 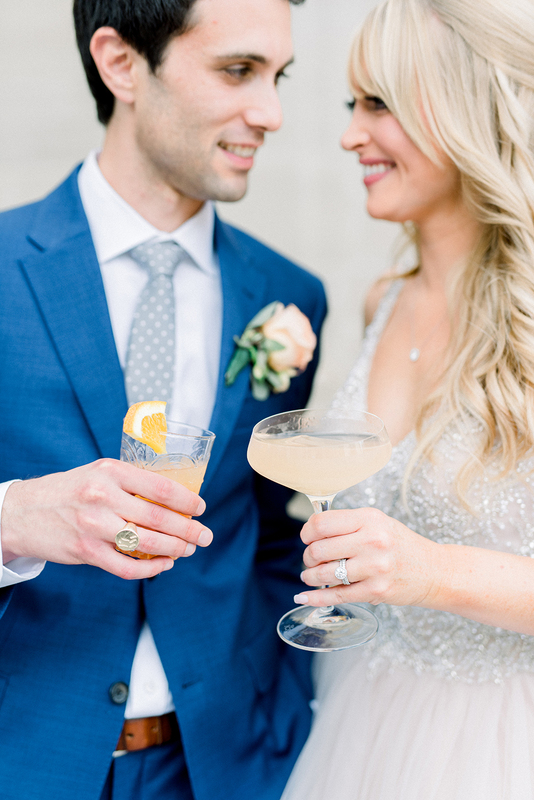 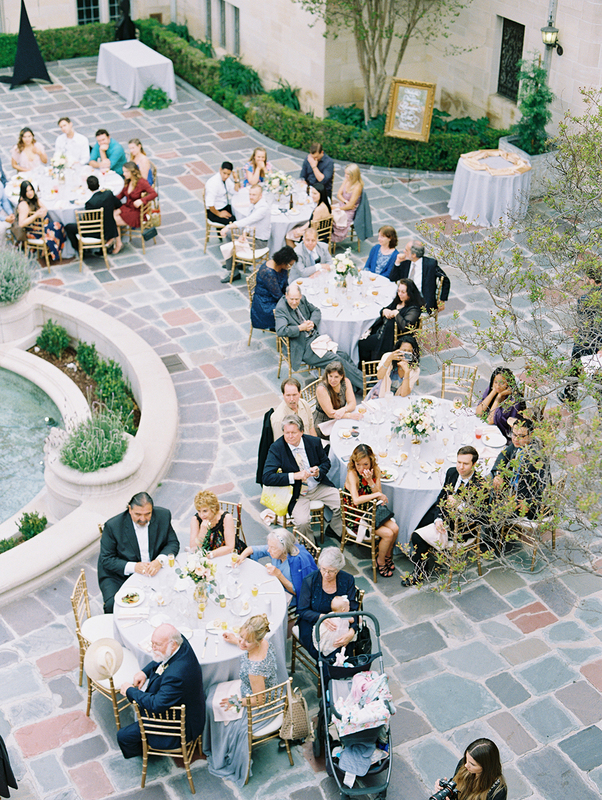 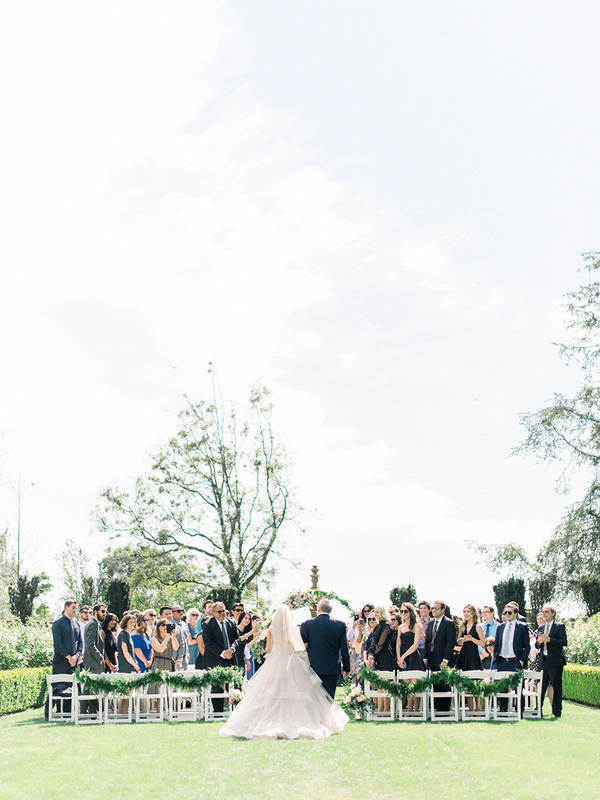 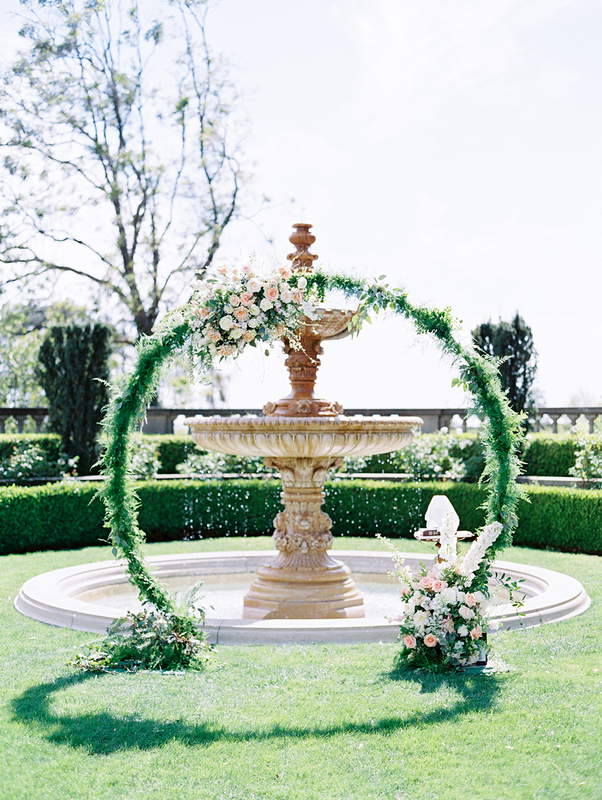 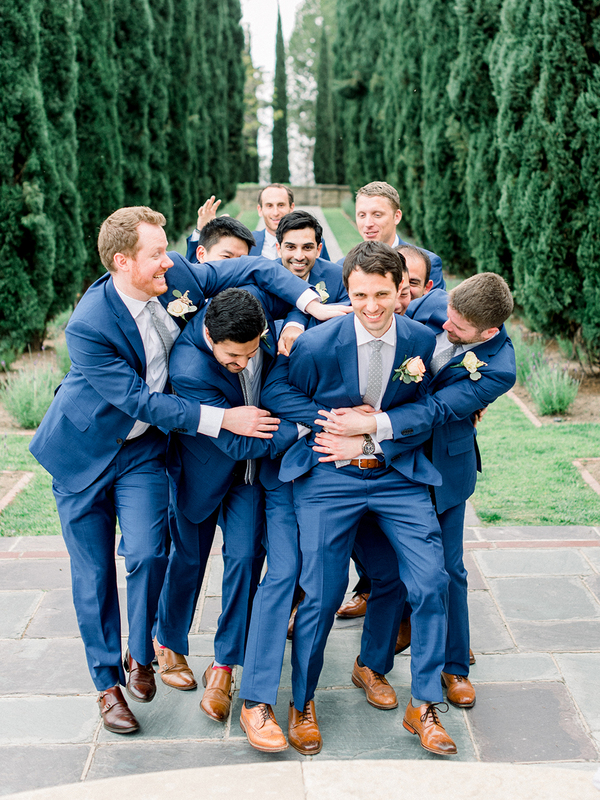 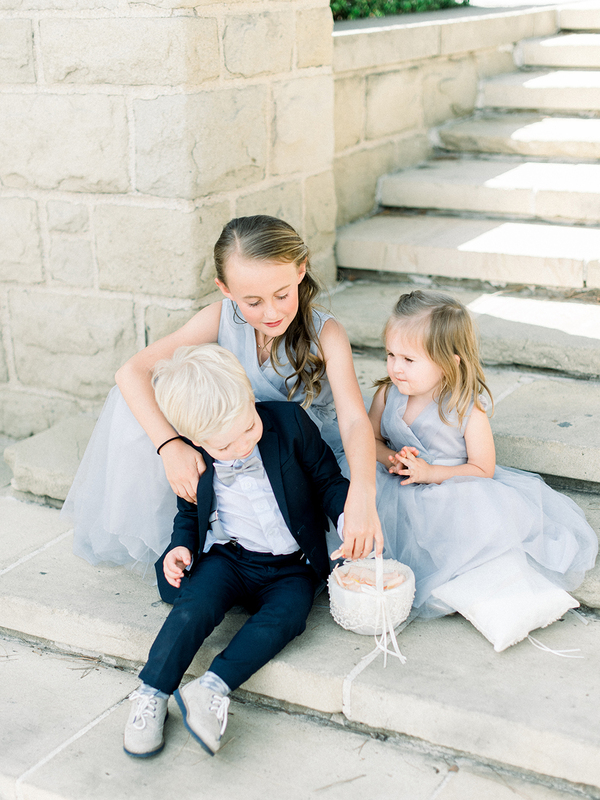 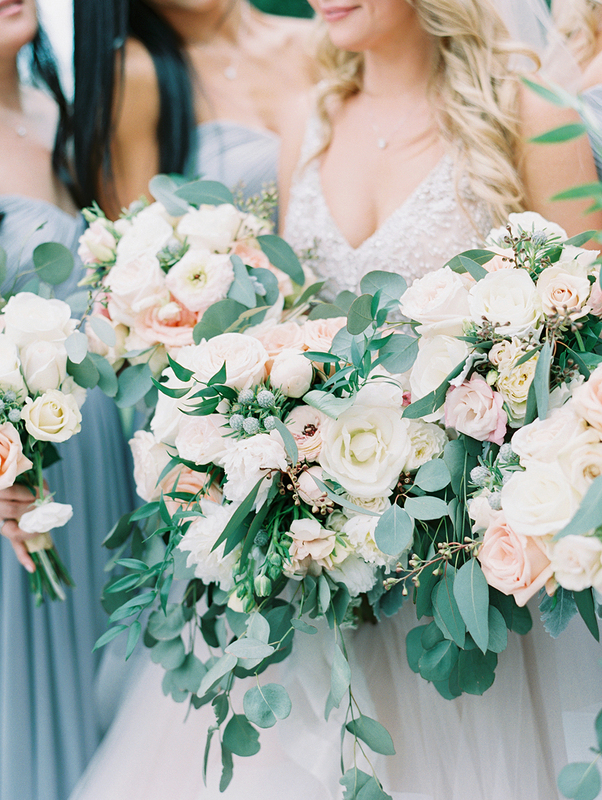 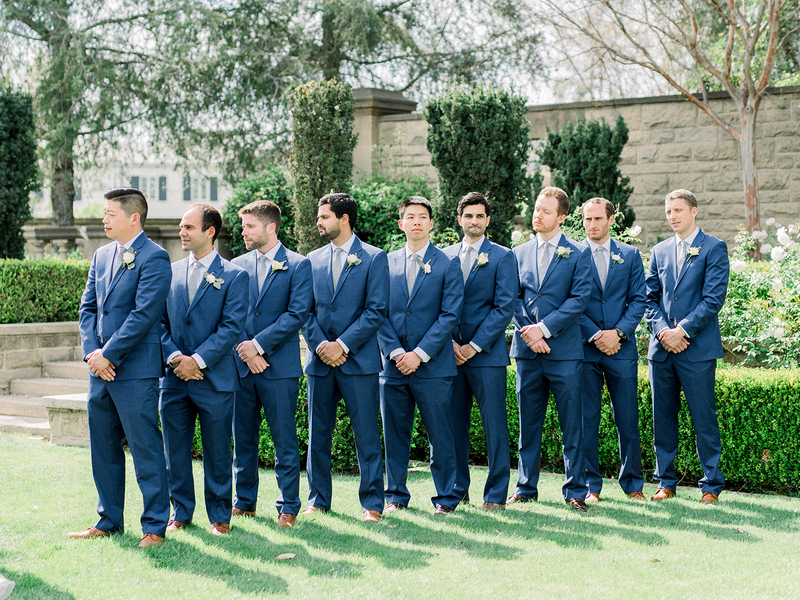 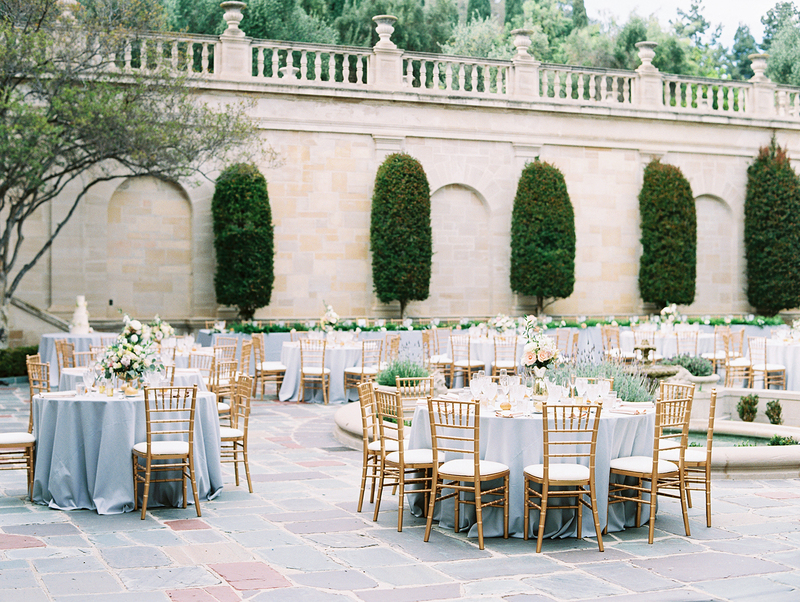 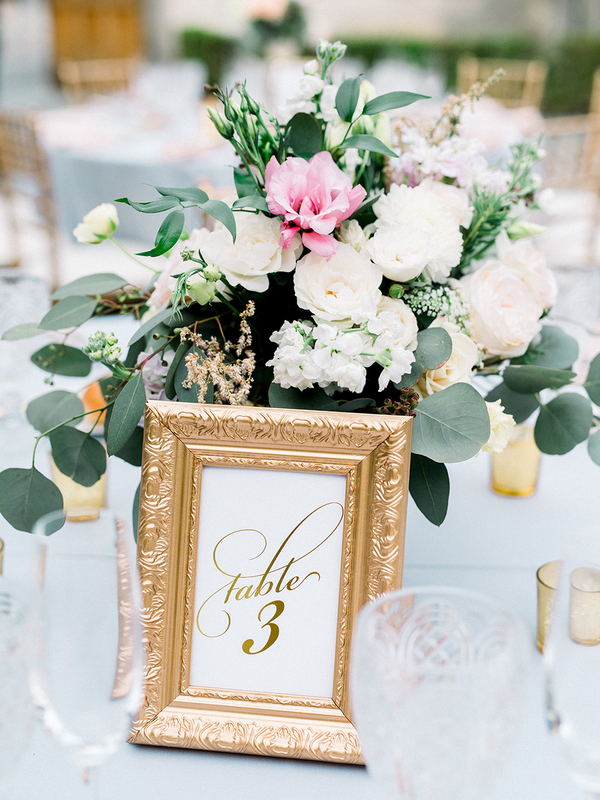 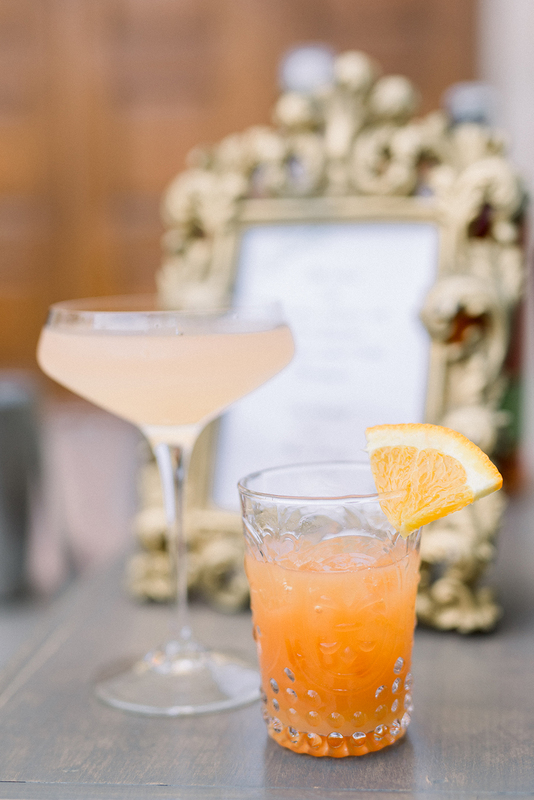 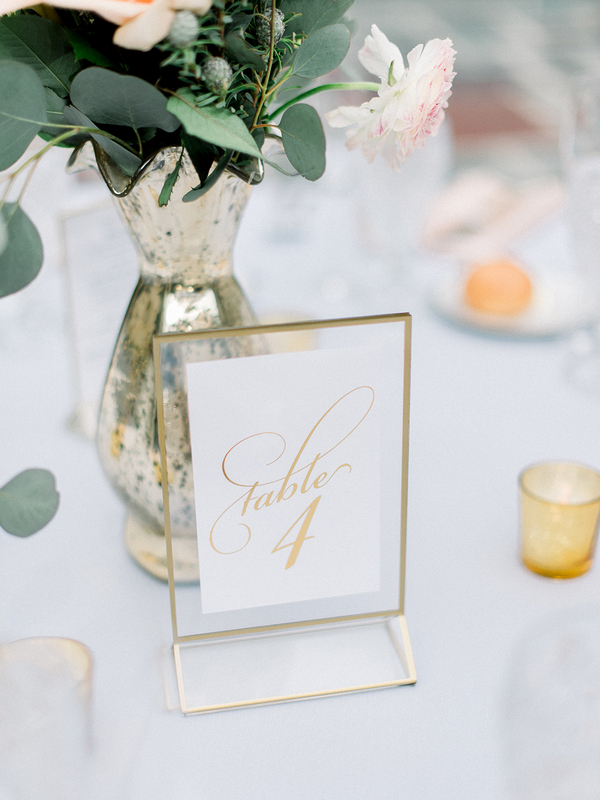 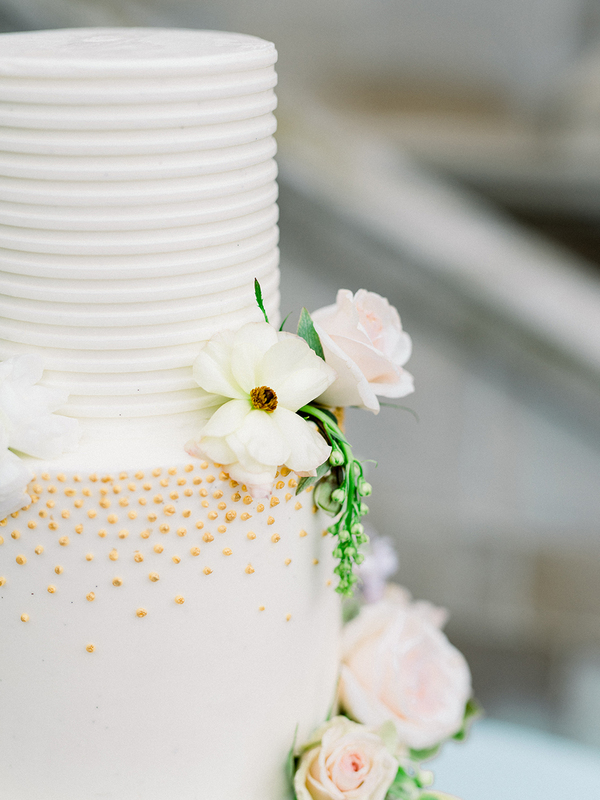 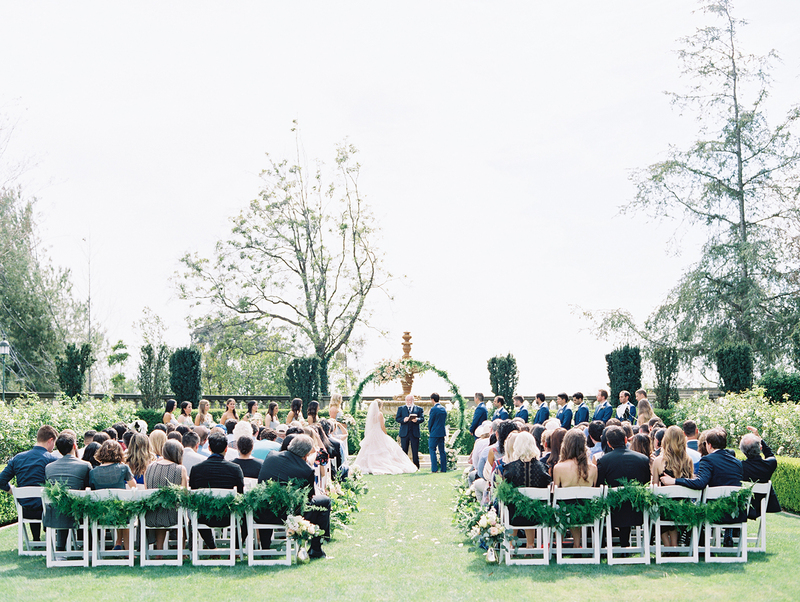 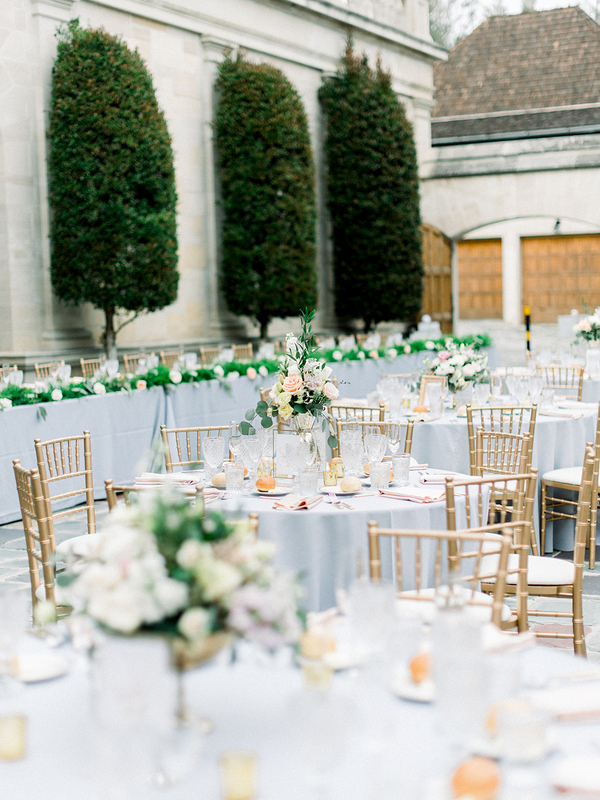 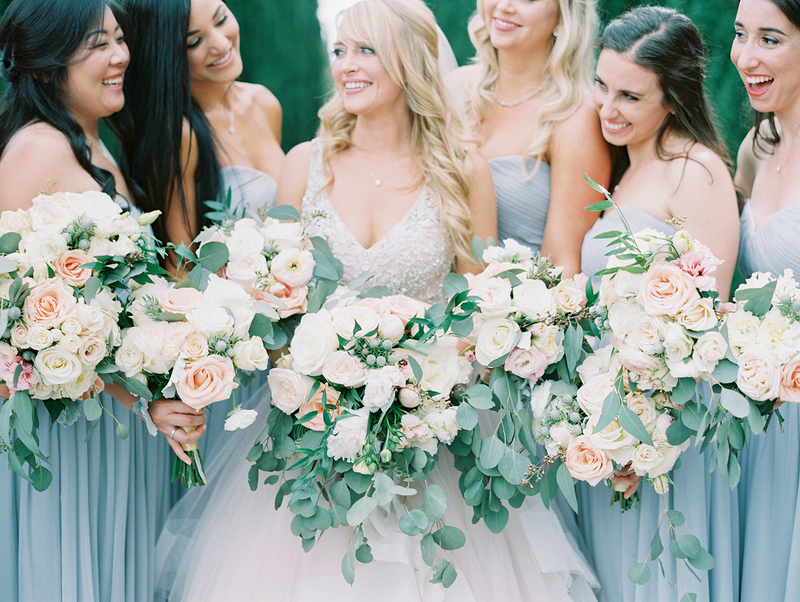 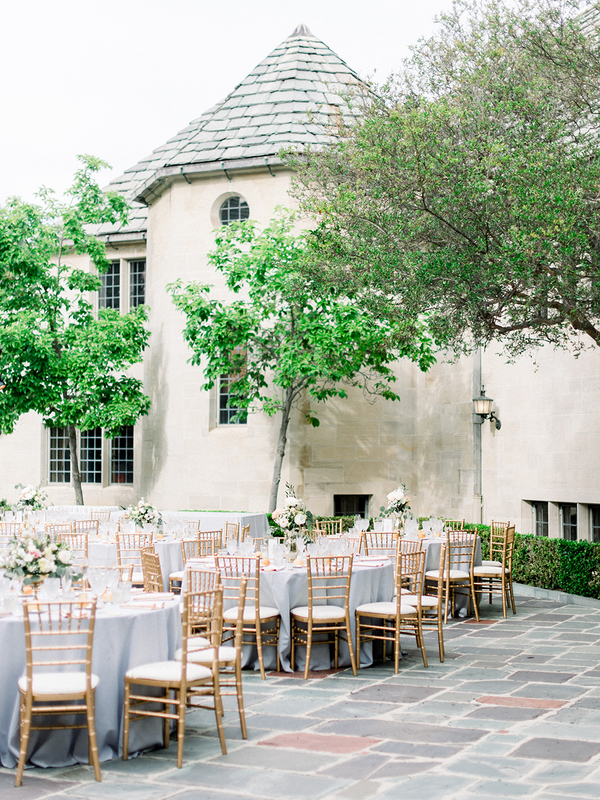 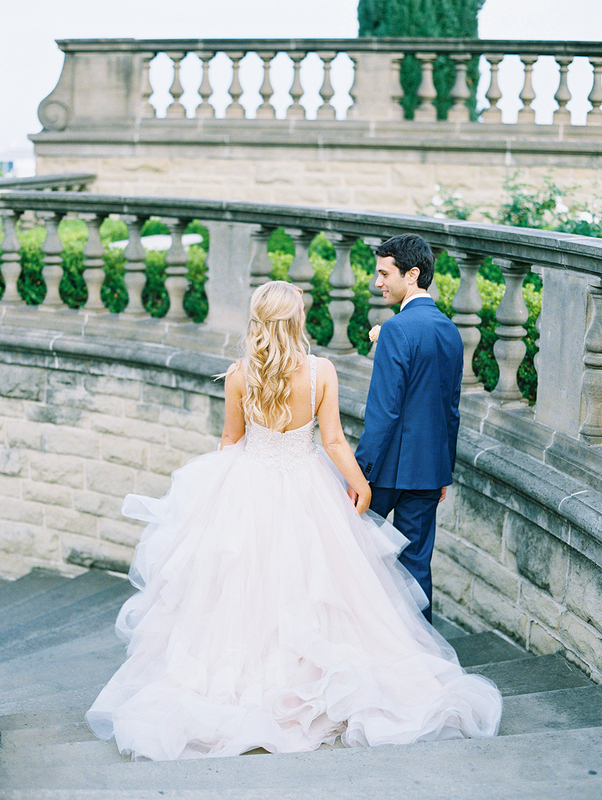 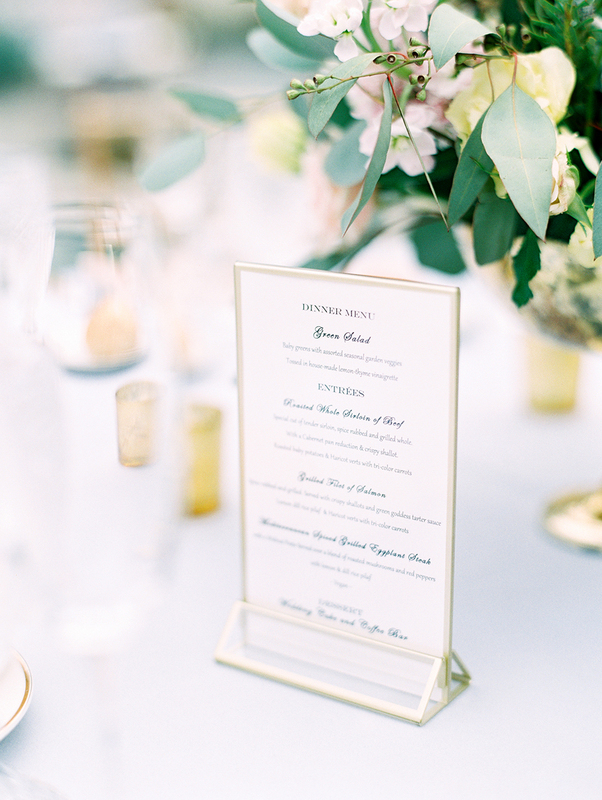 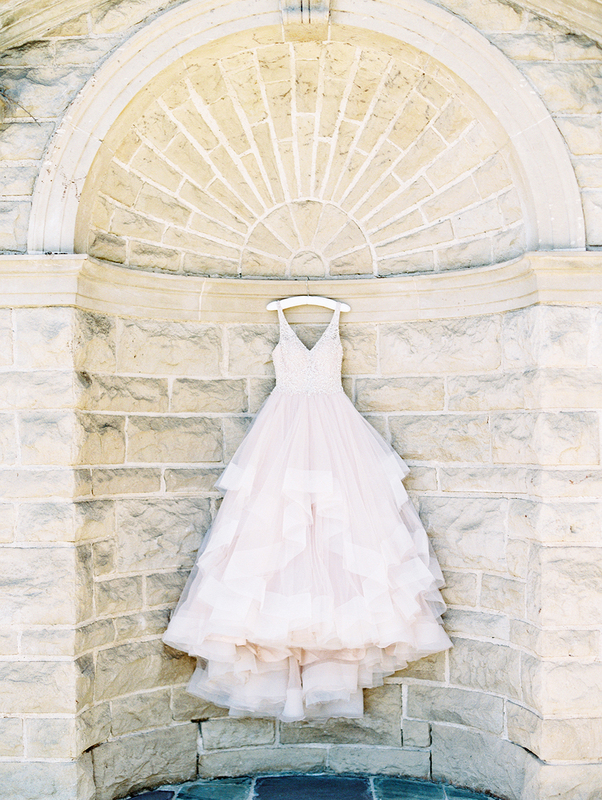 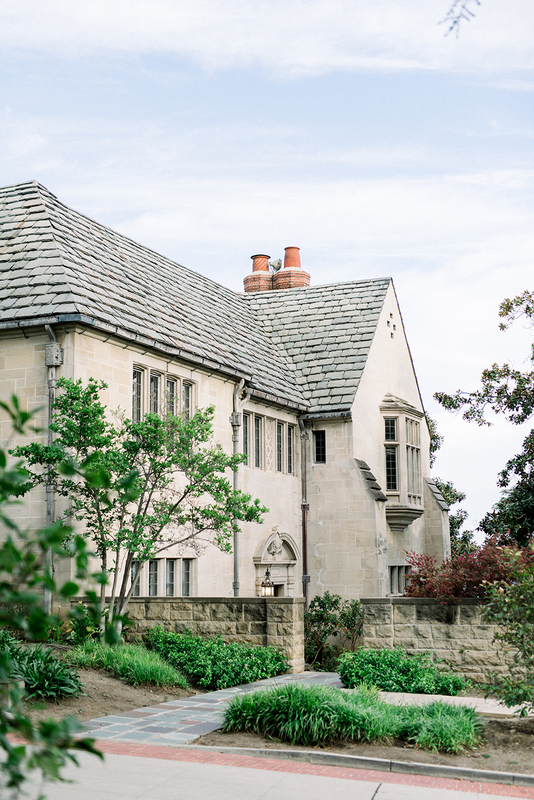 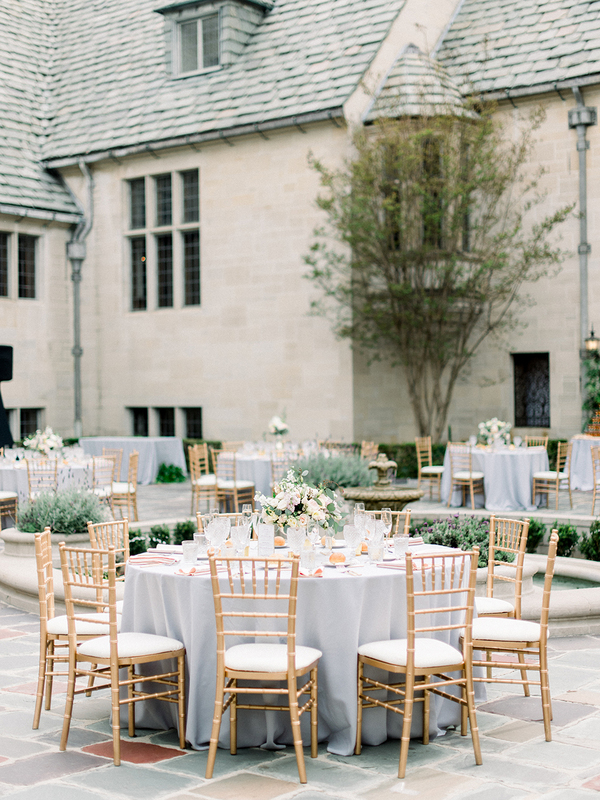 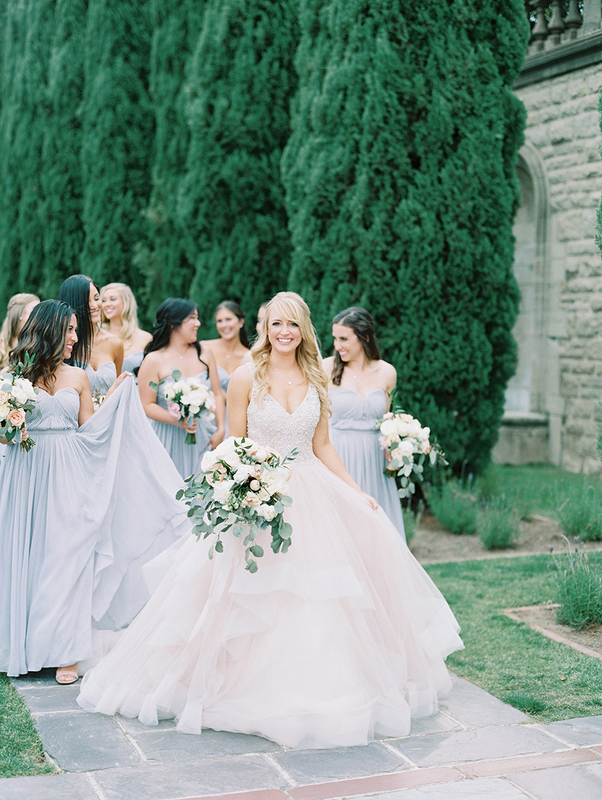 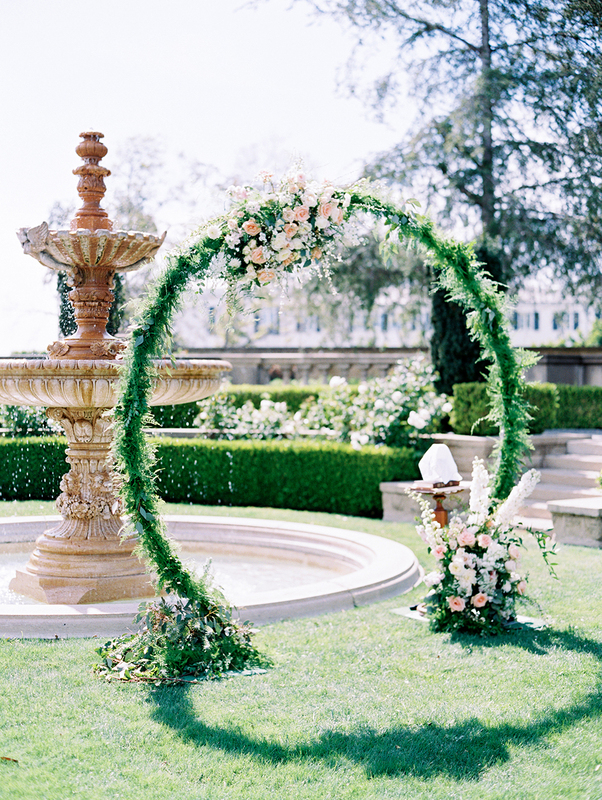 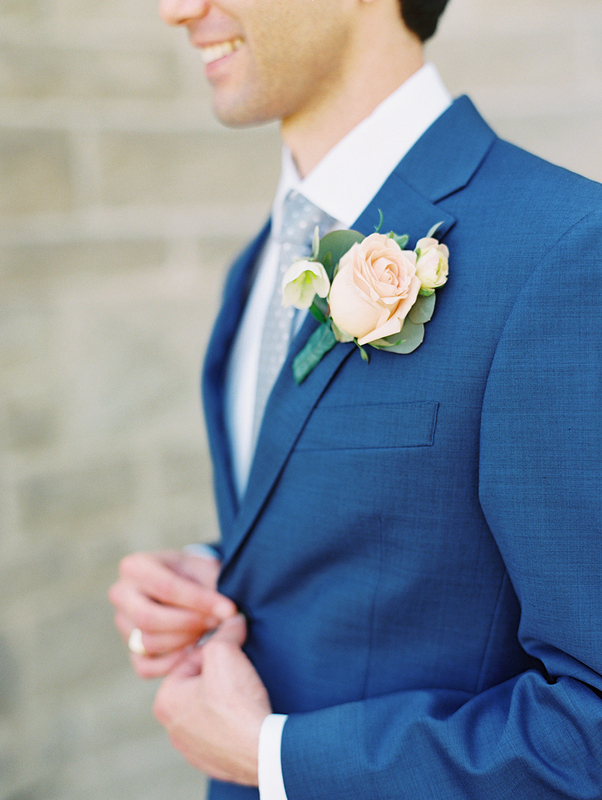 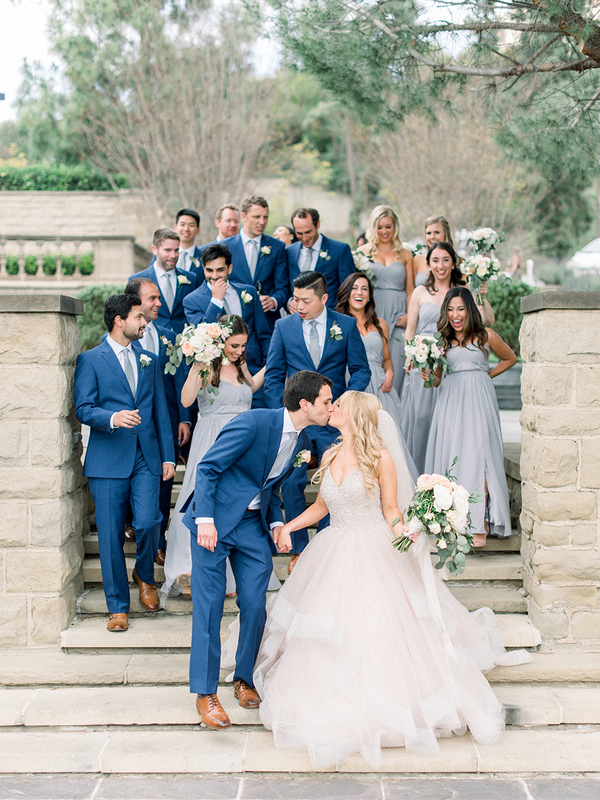 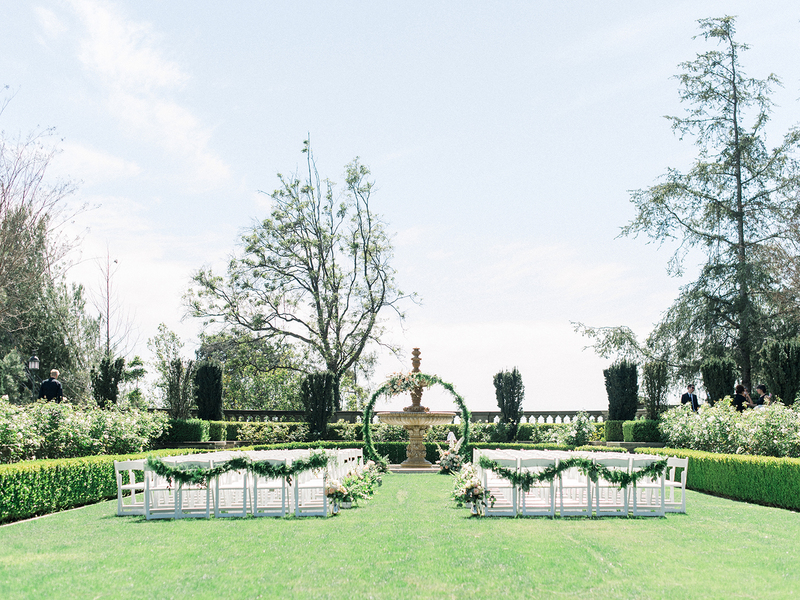 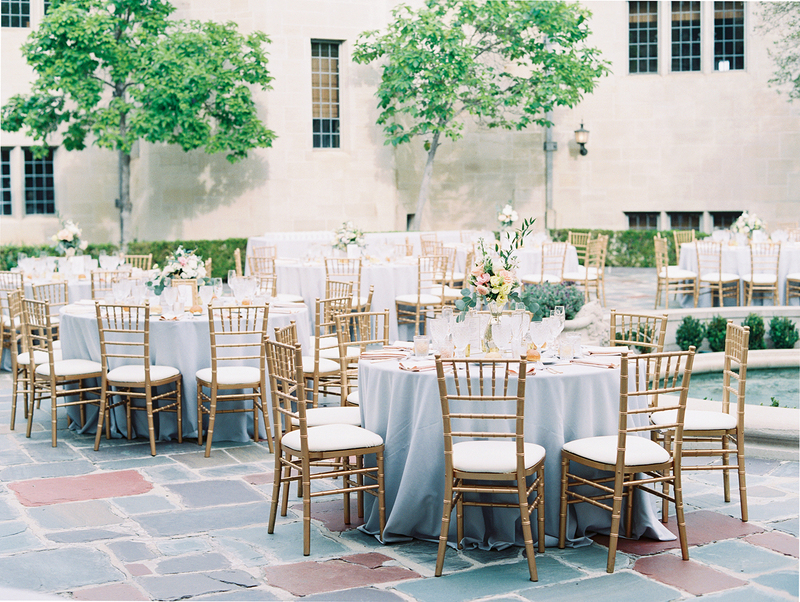 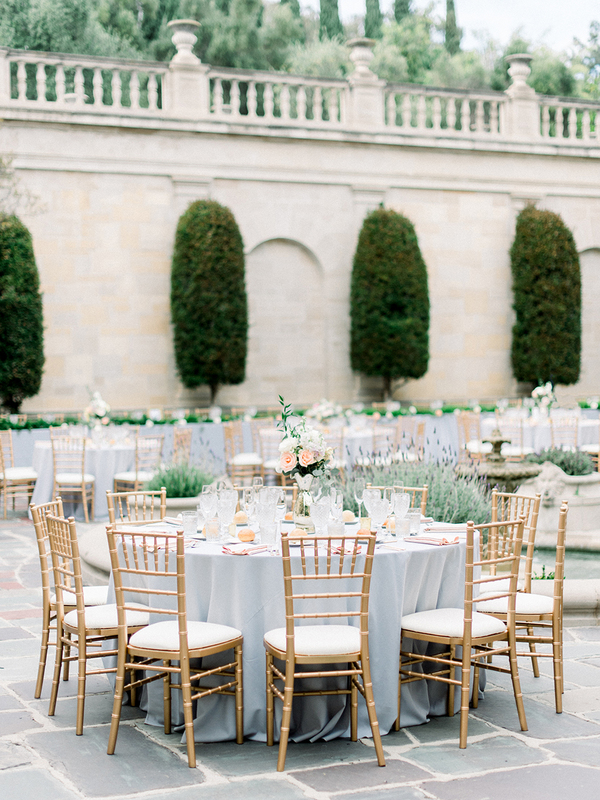 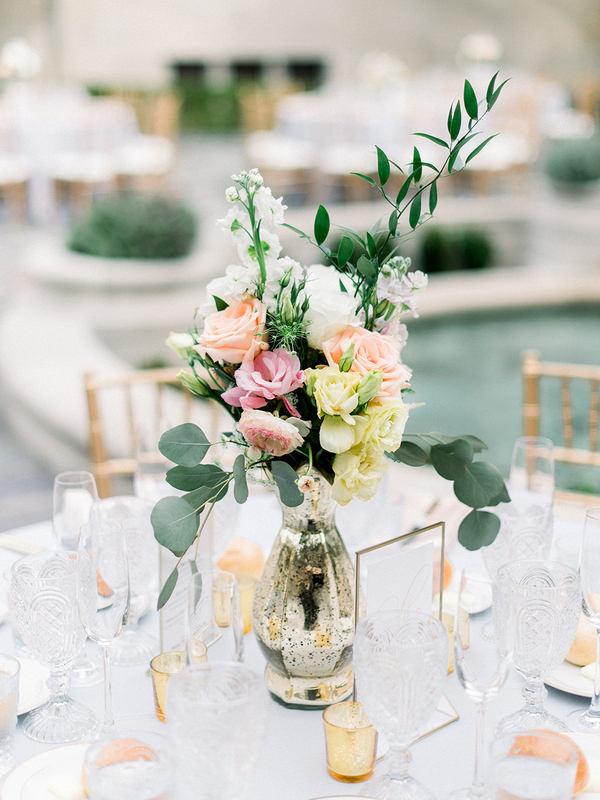 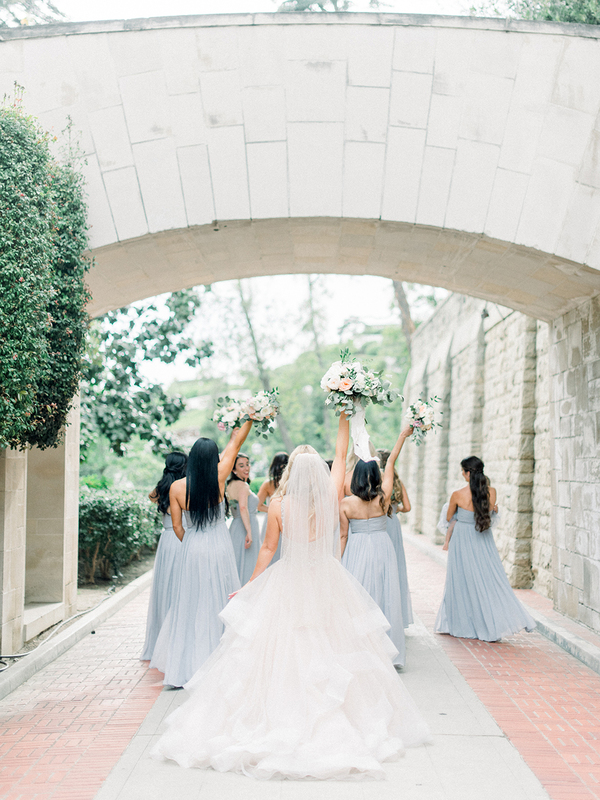 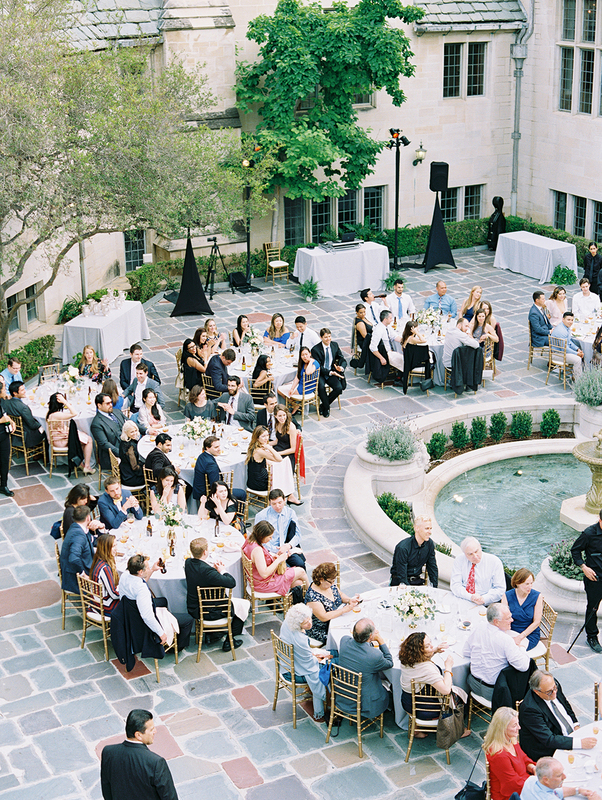 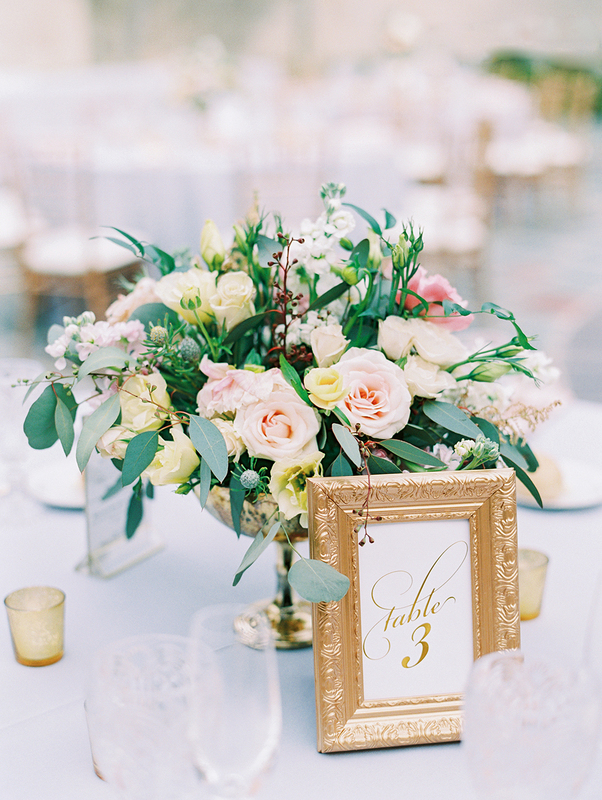 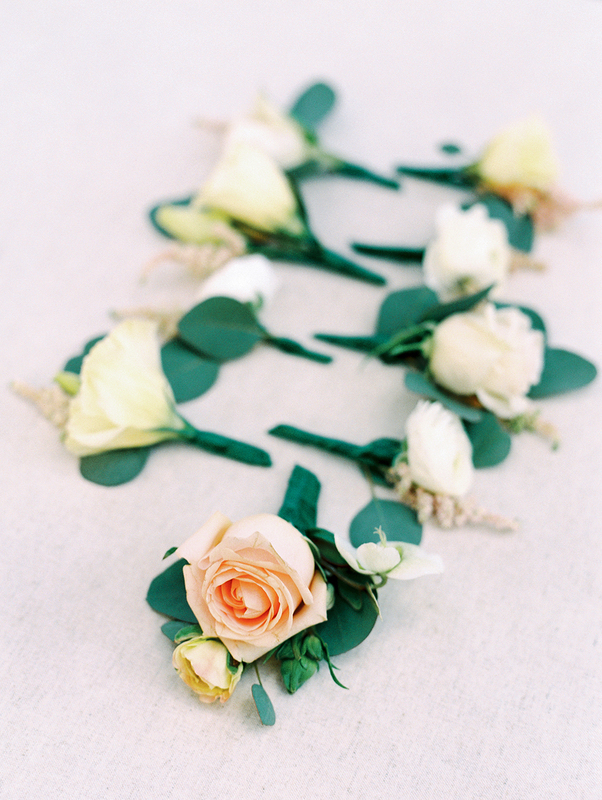 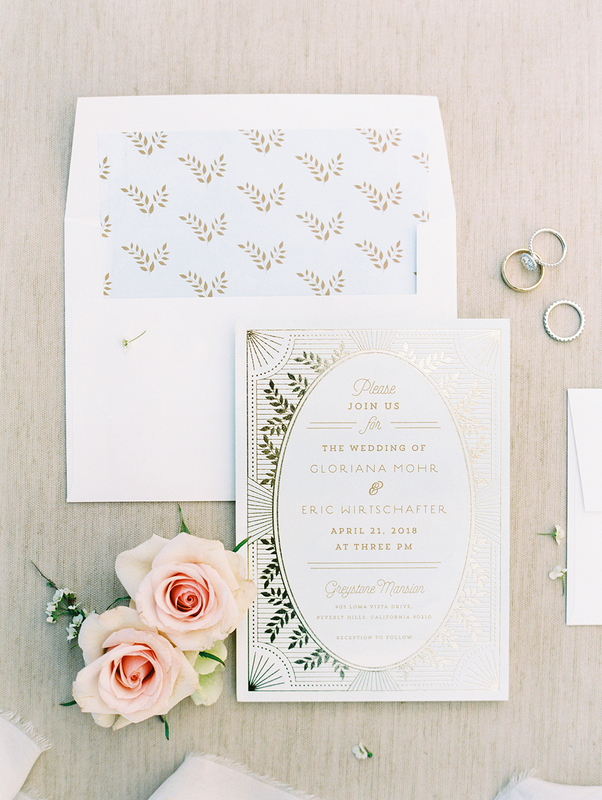 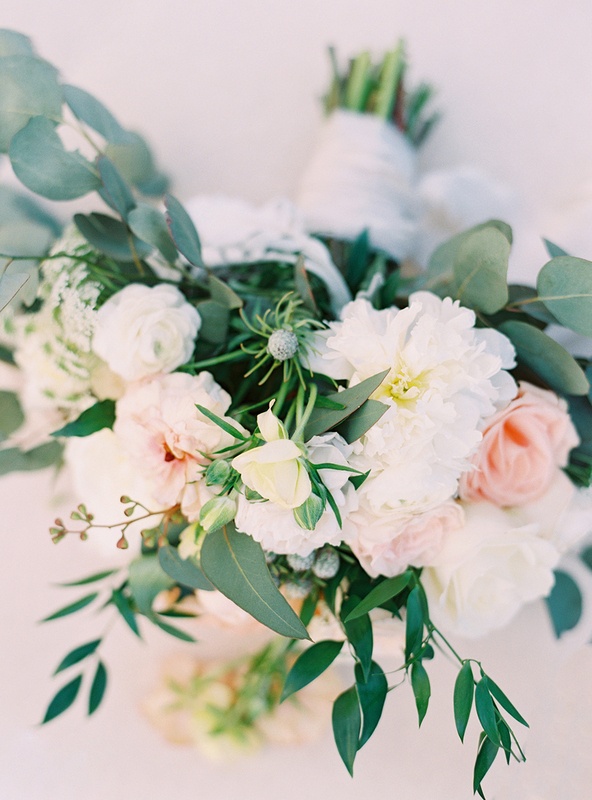 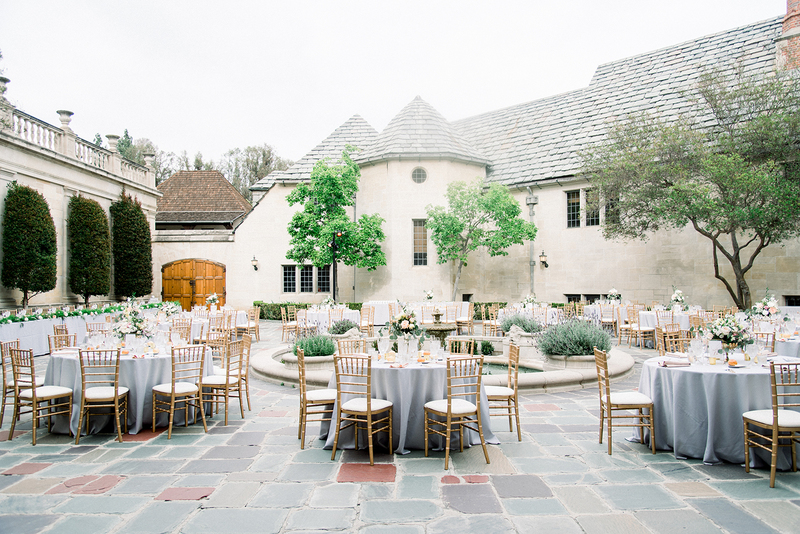 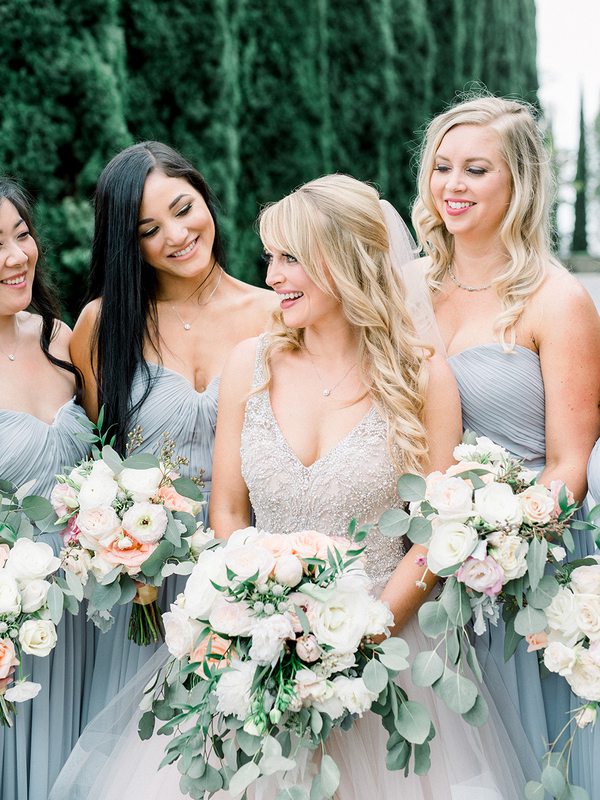 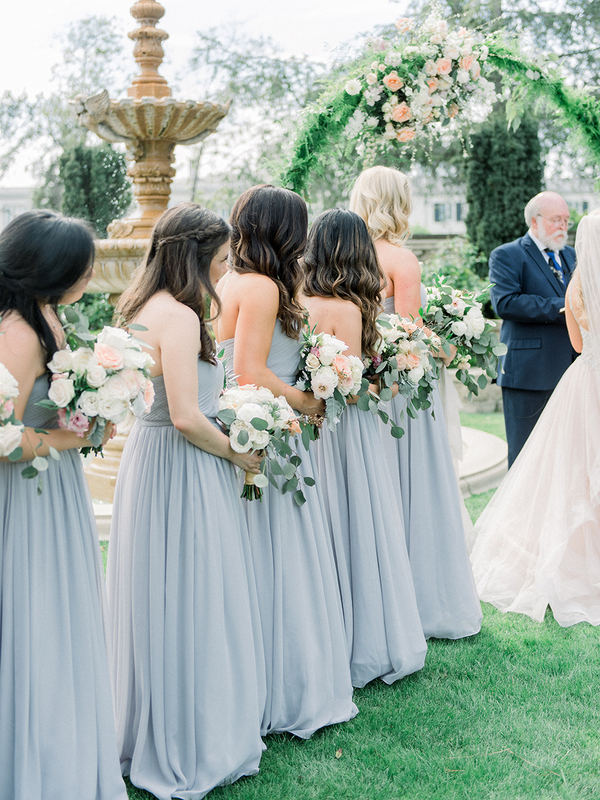 Fairytale Greystone Mansion Wedding in Beverly Hills by Lucky Day Events Co. 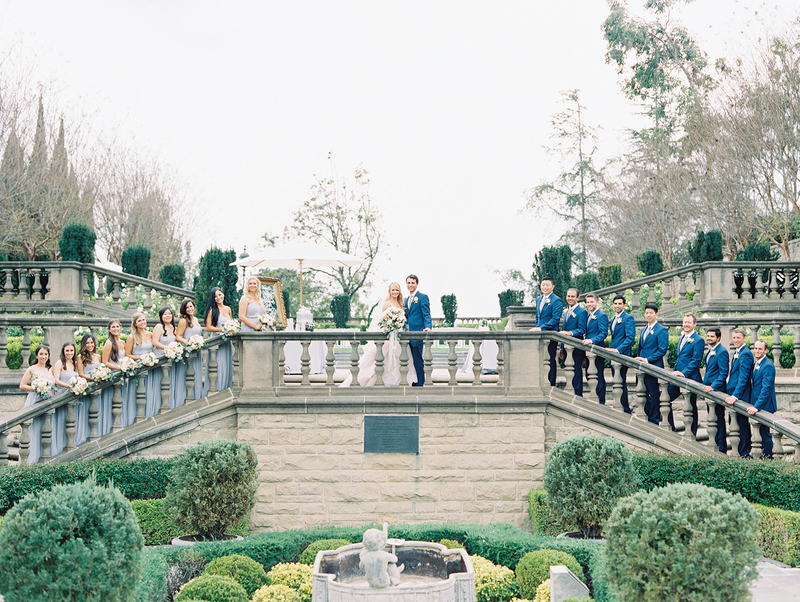 This wedding was EPIC right?! 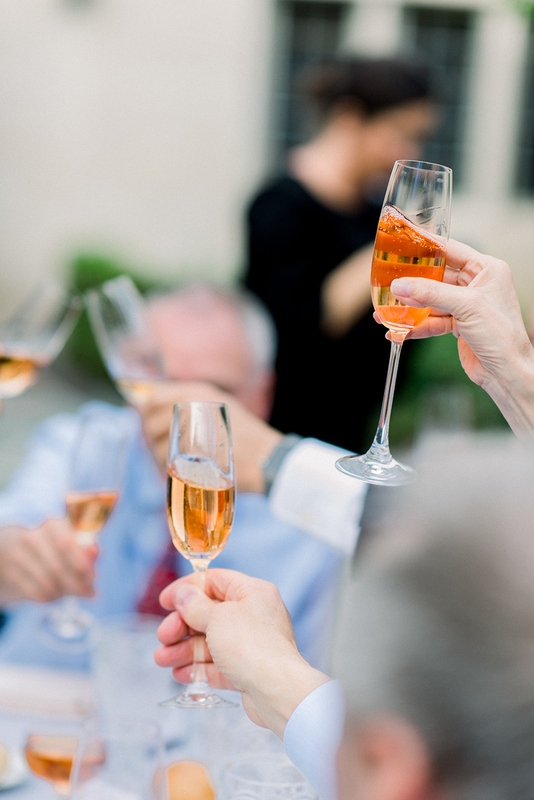 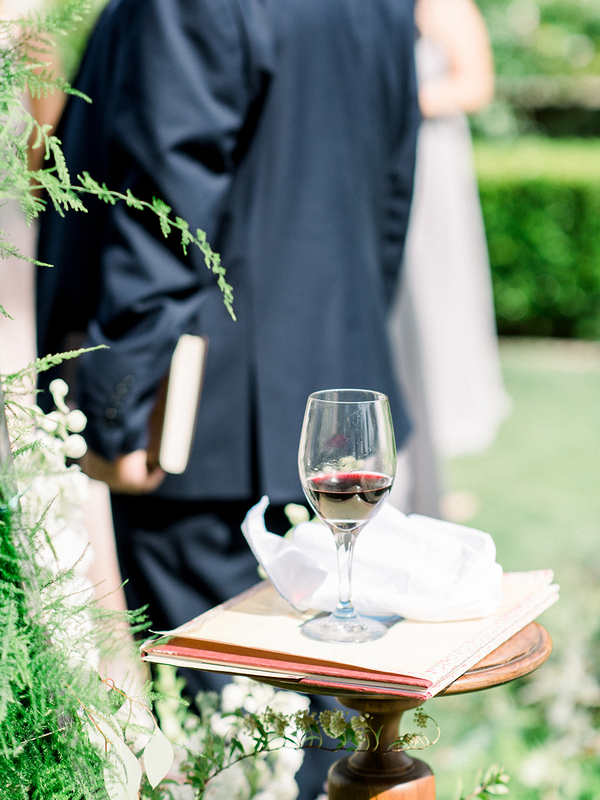 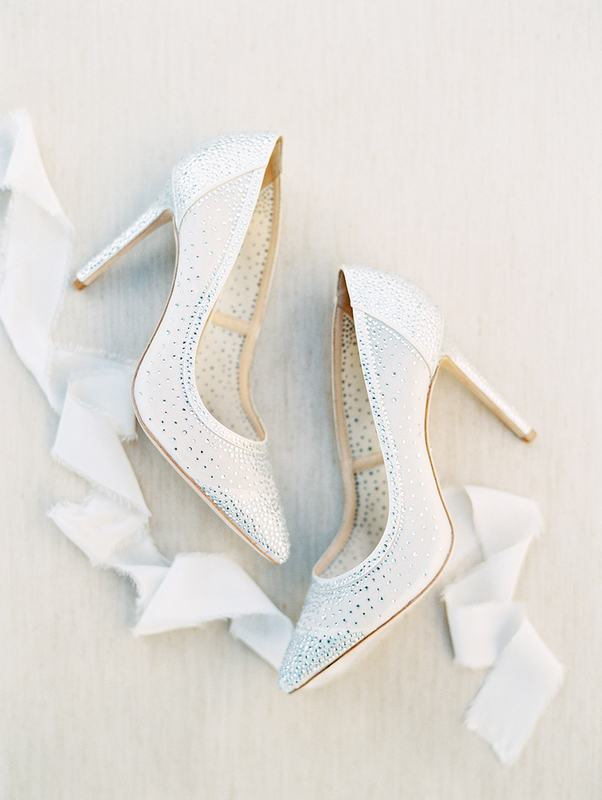 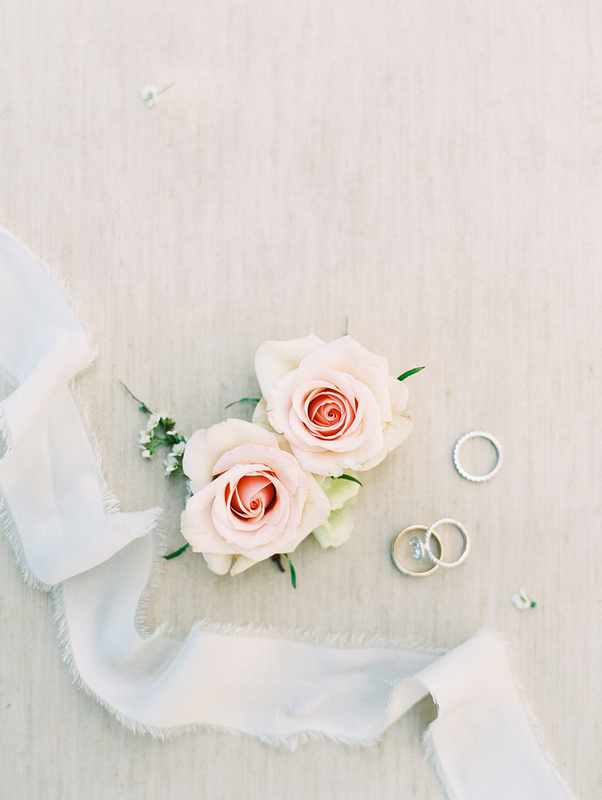 Let’s make your wedding just as freaking awesome, click on through to see our Packages!